Contact us today to learn how our team can help you! 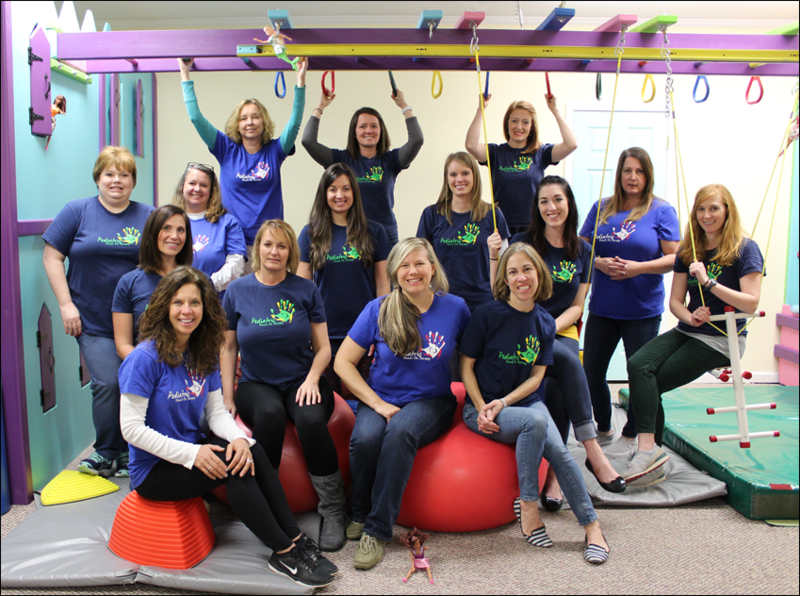 Pediatric Hands on Therapy, Pc is a privately owned therapy group of enthusiastic therapists dedicated to providing the highest quality of evaluations and treatment to children. We currently provide pediatric occupational, speech, and physical therapy. Our therapist’s are heavily focused in family-centered therapy. We strongly encourage parent involvement and parent education to achieve the most success possible. Now HIring a Speech Language Pathologist. Feeding/Swallowing experience preferred. Please contact our office 980-320-8275 for more information. We provide pediatric occupational, speech, and physical therapy. Check out our news and see what we are doing in the community! Contact us today to learn how our dedicated team can help you!